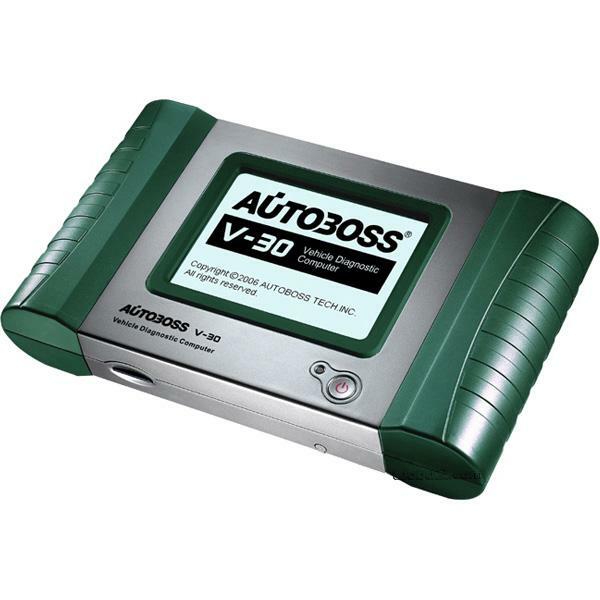 Original Autoboss v30 is the best choice of auto scanner. V30 applys with bluetooth techniques and live data graphic display. (1)One year for free update for the software by internet. Ensure that your STAR auto scanner is always at its best.